If you like this free game, try Big Farm. GoVenture: Micro Business prepares you for your business by pushing you into making business decisions. It brings you closer to your dream of being a tycoon. Know the basics of starting and managing a business in this indie educational, fun business game for all ages. - GoVenture: Micro Business is a free full version game to download and play. 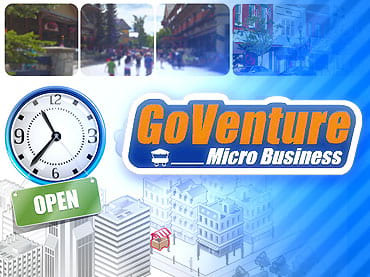 If you have questions about GoVenture: Micro Business game, please contact us using this form.